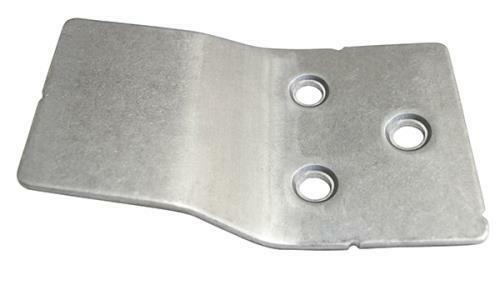 Part #736504 is the replacement Wall Mount Bracket for Part #736503 – Hurricane? 16 in Classic Wall Mount Fan. Part #736511 is the replacement Wall Mount Bracket for Part #736505 – Hurricane? 16 in Supreme Wall Mount Fan, 736506 – Hurricane? 18 in Supreme Wall Mount Fan and #736565 – Hurricane? Super 8 Wall Mount Fan. Part #736528 is the replacement Wall Mount Bracket for Old Style EcoPlus? 16 in and 18 in Wall Mount Fans.